Great shot, Robin! Thanks for your entry! 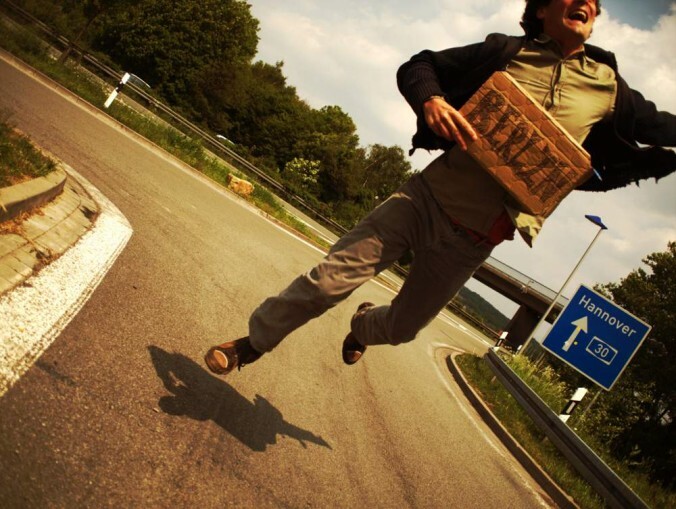 Robin, your picture has been added to our gallery in which we managed to gather hitch-hiking pictures from 20 different countries on 6 continents!